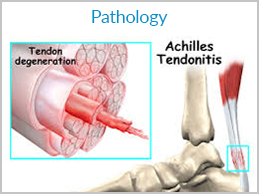 The inflammation and degeneration of tendons may be an aging process or overuse injuries or an occupational hazard. The tendon blood flow is decreased. The pathological changes includes degeneration of tenocytes and collagen fibres and accumulation of lipids, glycosoaminoglycans and calcium deposits. 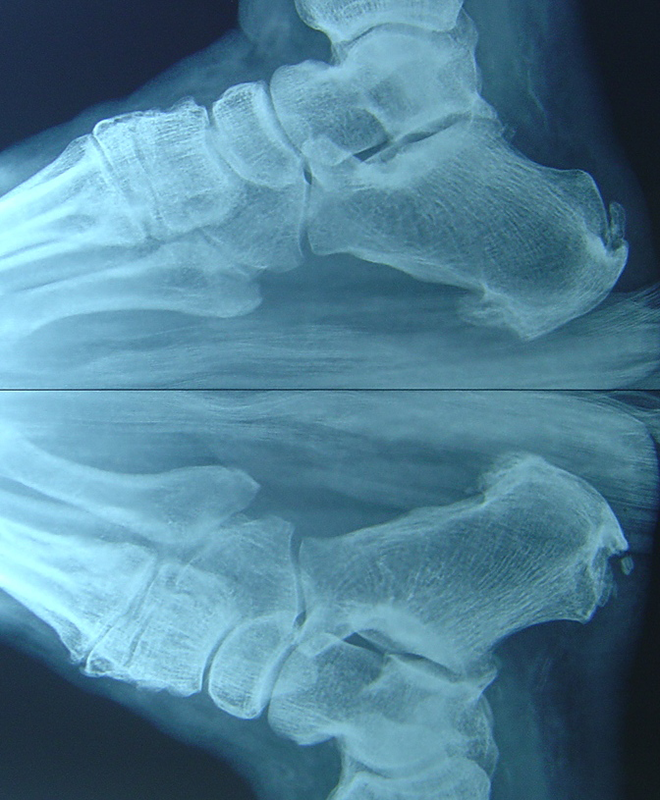 This leads to severe pain, inflammation and dysfunction and sometimes rupture if tendon is Involved. The diagnosis requires clinical acumen and imaging studies especially dynamic ultrasonography by an expert musculoskeletal radiologist. The conservative approach can be rest and splintage and local steroid injection with care not to penetrate tendons ( under usg guidance).